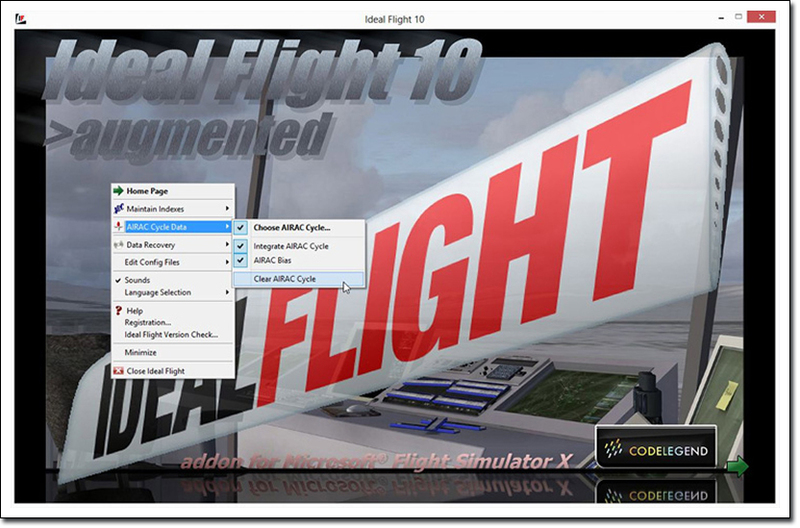 Produktinformationen "Ideal Flight - Augmented Expansion Pack"
Ideal Flight automatically prepares a 'logical' next flight for your aircraft, either carrying on from where it was last parked, or generating a random flight to match your preset criteria. 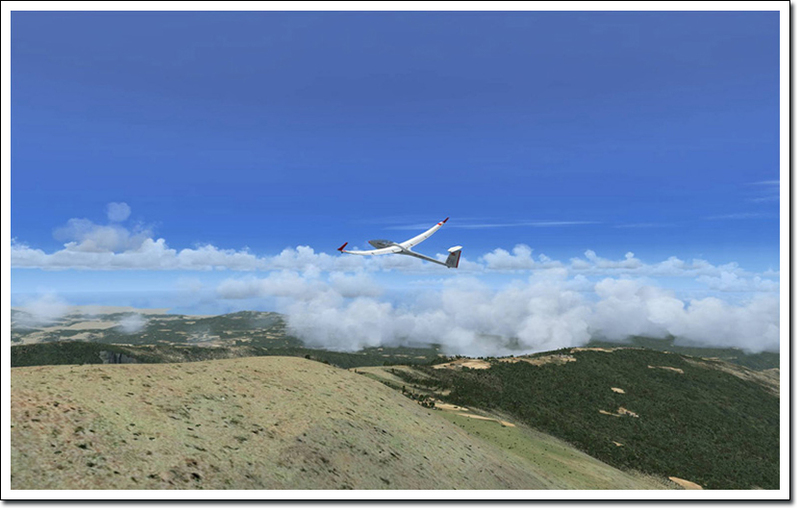 Ideal Flight launches FSX complete with aircraft setup, enhanced flight plan, payload, fuel, and comprehensive flight briefing. 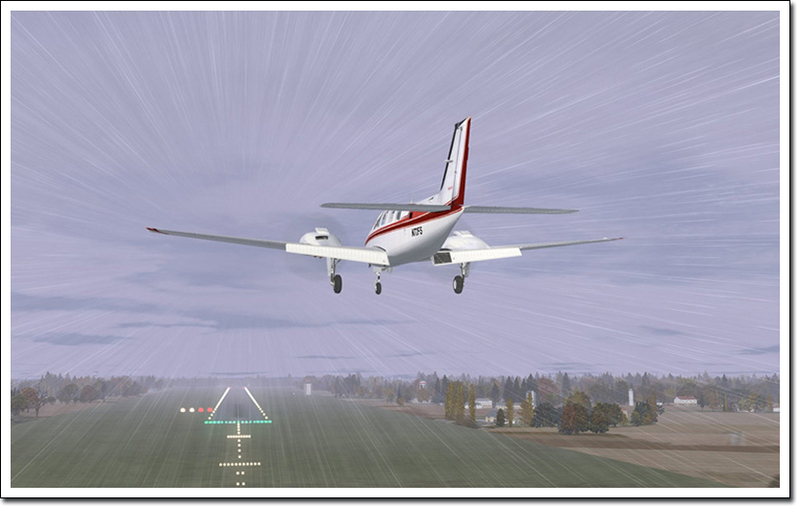 The route can be from the current location to any FSX location within a preferred flight time, distance or even to and from your favourite airports. 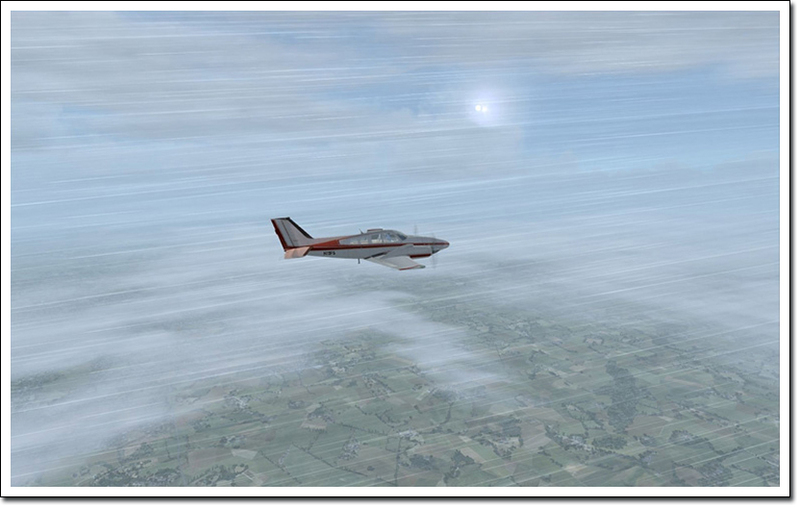 The Ideal Flight global weather simulation updates the weather wherever the aircraft flies including jet streams and thermals. 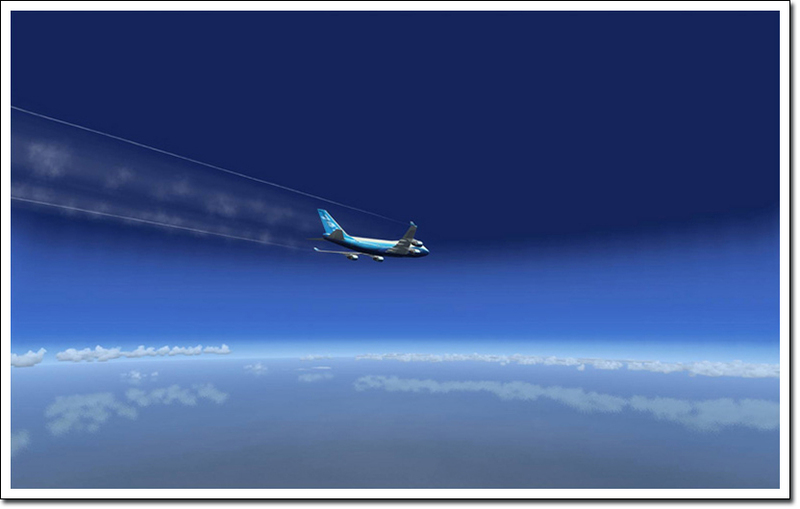 Your flight will be launched and monitored for how well you fly. 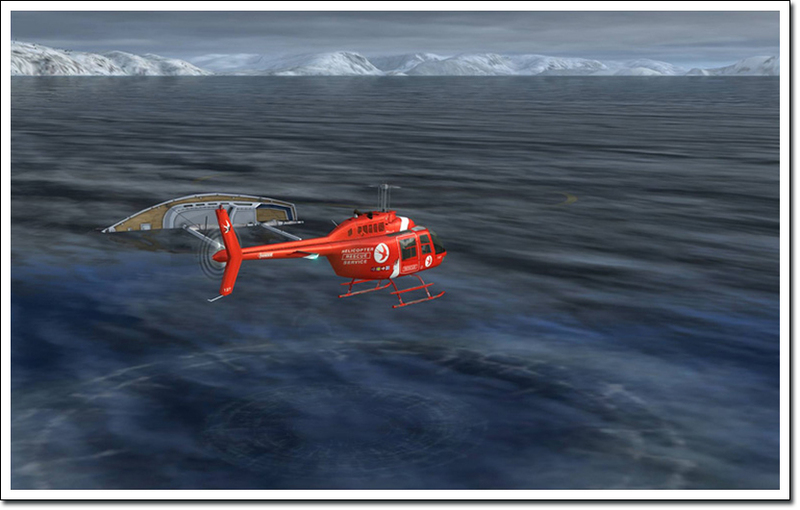 On completion, the flight will be assessed for smooth operation. Points can be awarded for satisfactory handling of the aircraft and systems with the results logged against your “career”. 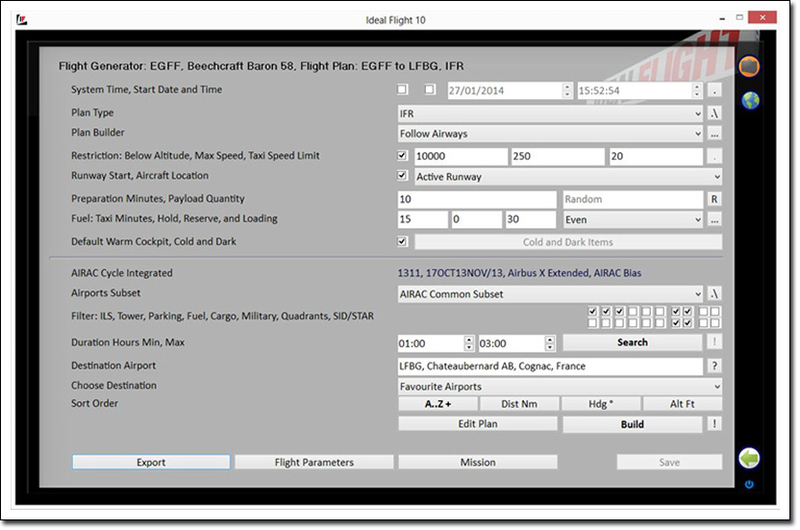 Reads AIRAC data natively; AXE, Level-D, PMDG, iFly, and more to follow in FREE updates. 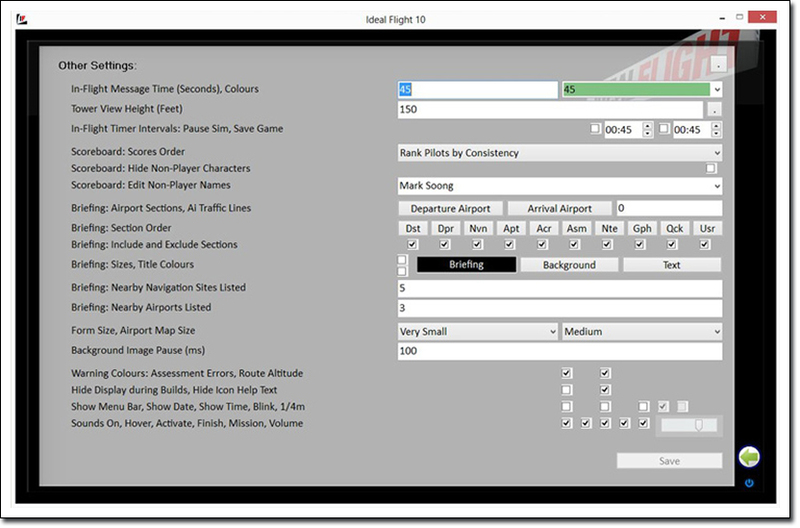 Integrates add-in nav data with scenery data to produce the common subset, and provide selectable bias to scenery or add-in data values e.g. radio frequencies. Weiterführende Links zu "Ideal Flight - Augmented Expansion Pack"